Hello everyone! 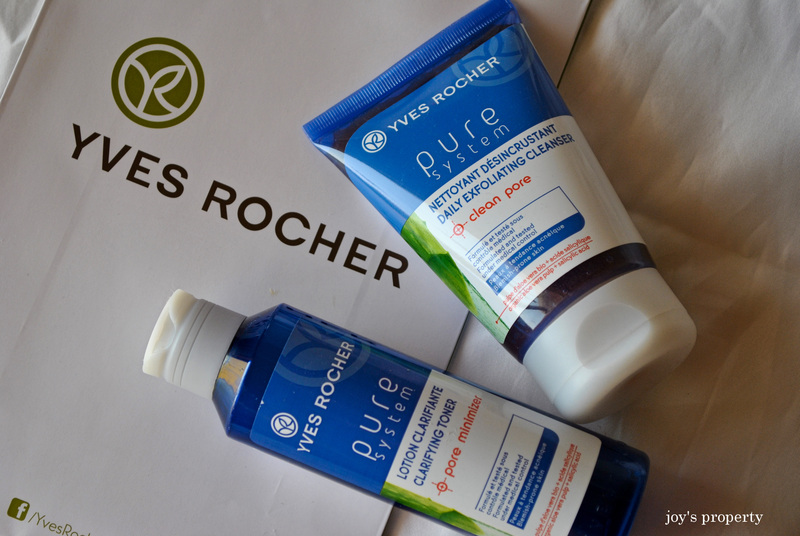 Have you heard of Yves Rocher or does anyone of you have tried their products? 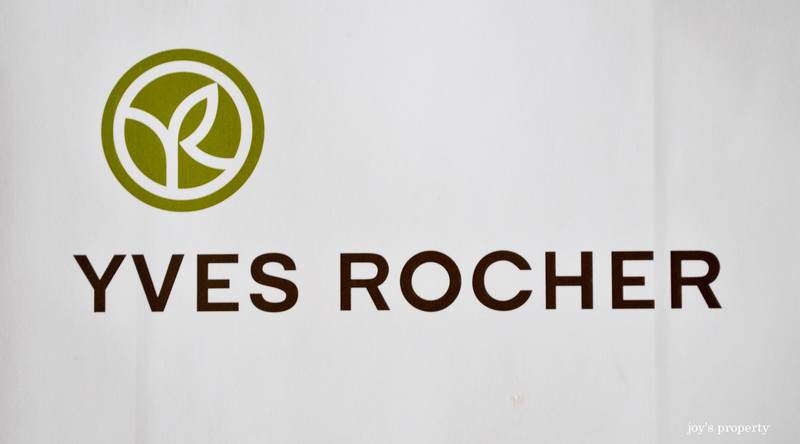 Yves Rocher is a specific brand of skin care products, cosmetics and makeups made from France. Actually you can find their stores around the globe now. This is the first time that I’m writing a review about a particular product, so please bear with me. I’m not really into a beauty and style blogging thing but I just want to share my thoughts on certain products specially those that really worked on my skin. Just so you know, I have a very sensitive skin. I tried countless of products back in the Philippines and there are only few that really worked. However, when I moved here in the Middles East my options of skin care products and makeups was narrowed down to almost none. Especially we lived in a small town. Thankfully Cetaphil products are available in some pharmacies here. At least I have something to use for cleansing and moisturizing. Unfortunately all the makeups I bought here caused an allergic reaction on my face. Rashes came out spreading all over my face and my skin became very dry and super itchy. On top of that, since my skin isn’t used to the extreme hot desert weather during summer and cold winter days caused my skin to break and gets even worst bathing a desalinated water (sea water processed through a desalination facility to remove high amount of salt to make it fresh water suitable for household consumption). Imagine how terrible was that! In the past few years I stopped wearing makeups. However having scars and dark spots on my face made me very uncomfortable going out of the house with a bare face. I wished I have something to cover the spots and feel beautiful again. 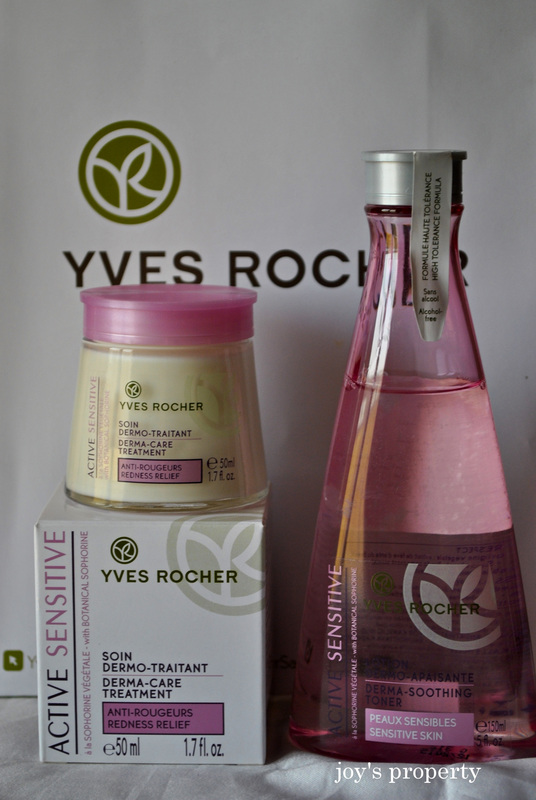 In my search for the right products that will work on my sensitive skin, I’ve found Yves Rocher. Together with a friend we checked their store and some of their displayed items. One of their sales lady talked to us then she introduced their products… of course sales talking to us that their products are all natural and that it is suitable for all skin types especially those who have sensitive skin. My curiosity heightened when I heard “all natural”… hopeful that it might be the one for my sensitive skin. I bought a Matte Comfort Powder + Sponge Applicator and Natural Blush to try on. Although, I’m kinda hesitant to use it… but how will I know if won’t give it a try. Apparently, there’s no adverse reaction to my face after a few application. I continued using both products for a couple months and without knowing it, I have been using it for two years now. 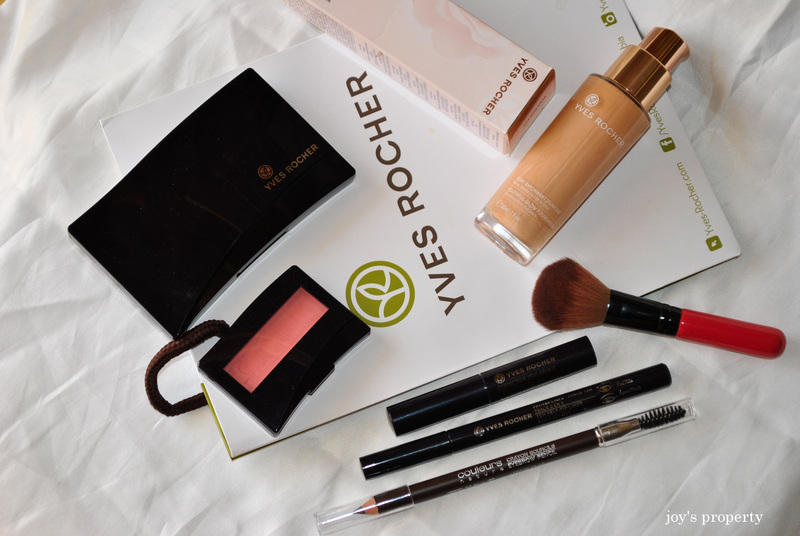 Since I don’t have allergic reactions to the first two products I’ve tried (the pressed powder and blush-on), I was convinced that Yves Rocher worked really good on my skin, so why not try their other makeup products. So, I bought a Flawless Finish Concealer and Youthful Glow Foundation. Oh, how I love the finish of these two. What I love about Yves Rocher, is that their products are all natural, dermatological tested, alcohol free and paraben free. I’m slowly completing my makeup essentials, just recently I added Couleurs Nature Eyebrow Pencil and Eye Liner to my glam kit. What can I say, these two works perfectly to enhance my eyes and my brows. I don’t have a thick eyebrows and using this eyebrow pencil made my brows looked fuller and thicker. 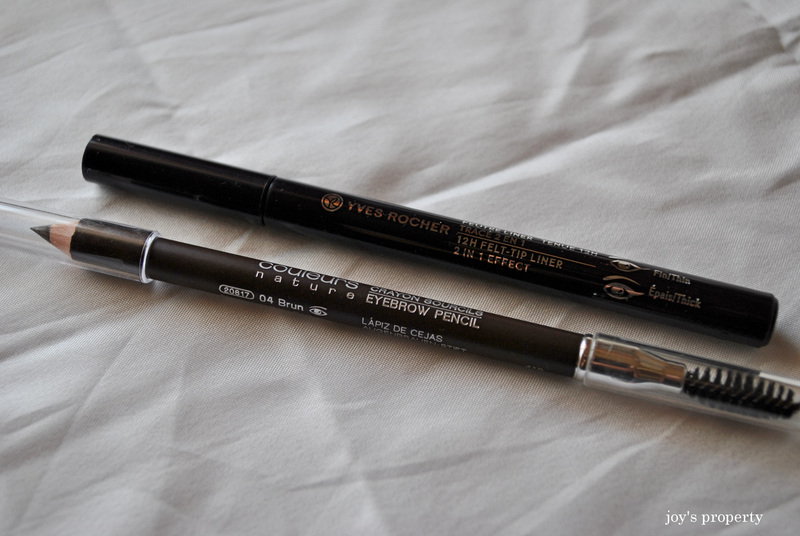 For someone like me who has a difficulty of applying eyeliner, Yves Rocher Tip Liner comes with a very soft and flexible tip to achieved the perfect look you desire. Very handy, easy to use and it doesn’t give you Panda eyes after hours of wearing it. Cleansing and moisturizing is very important to our skin especially after wearing makeup the whole day. After washing my face using non-irritating cleanser, I put on Yves Rocher’s Active Sensitive Derma Soothing Toner and moisturized it with Active Sensitive Derma Care Treatment. I actually use the toner and moisturizer when I wear makeups during the day. I guess every girl knows that makeups can dry our skin, so it’s necessary to tone and moisturized it after wearing makeups. These two products helps my skin to restore its natural glow without worrying of any harsh reaction. It’s soothing and refreshing to my skin and it really smell good. 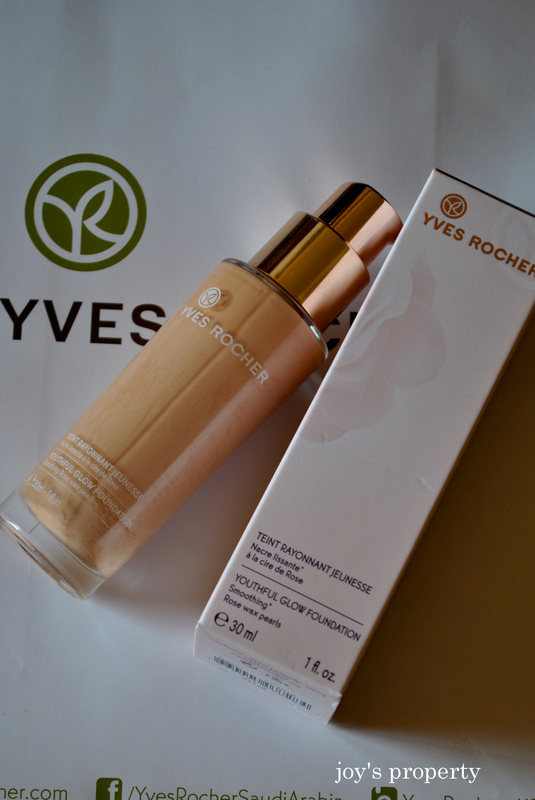 Since I’m loving my Yves Rocher beauty products, I also convinced my husband to try it. At first he insisted and he told me there’s no need. However when his old facial scrub had ran out in the market, he had no choice but to get one from Yves Rocher. Because he has oily and acne prone skin, the sales lady suggested him to try Pure System Daily Exfoliating Cleanser paired with Pure System Clarifying Toner. Both products has Pore Minimizer to help skin tighten pores. And guess what! Within a week of using it, I personally noticed a visible result to my husband’s face. His blackheads were lessen, it tightened his pores, his skin is smooth and it started to lighten up too. For now he uses it continually and so far he doesn’t have any negative comments about the products he’s using. 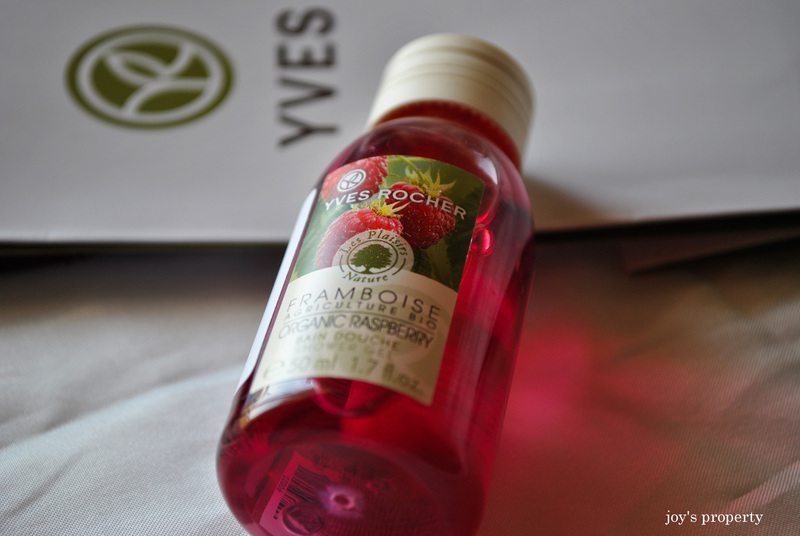 Organic Raspberry Shower Gel was the latest product of Yves Rocher I’ve tried. It’s sweet fruity berry smell will make shower time more fun. It’s smooth and refreshing! Disclaimer: This is not a sponsored blog. Everything written here are all mine and based on my personal experience with each product mentioned above.